Northampton Nursery is dedicated to the highest levels of quality and customer satisfaction. 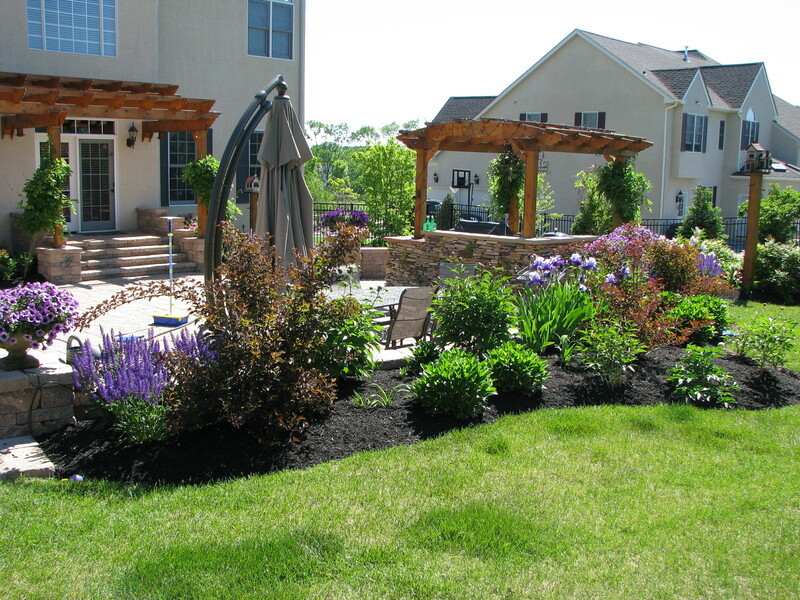 Established in 1980, we have been committed to being a premier provider of Landscape and Hardscape services throughout the Delaware Valley. 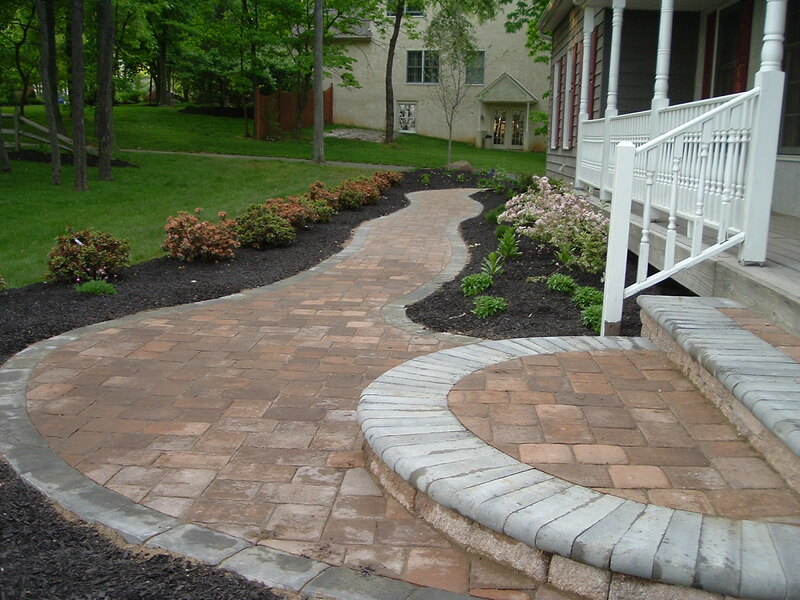 Through a total commitment to customer service, our expectation is that our client’s experience with our organization will lead them to be Raving Fans of Northampton Nursery and gladly refer us to friends, neighbors, business associates and relatives. 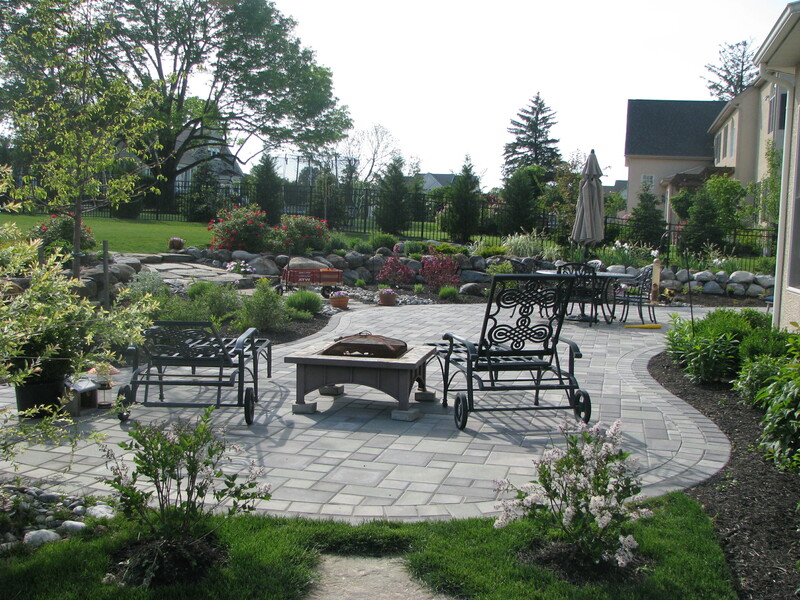 Northampton Nursery has the experience necessary to bring the landscape or hardscape you envision for your home into reality. 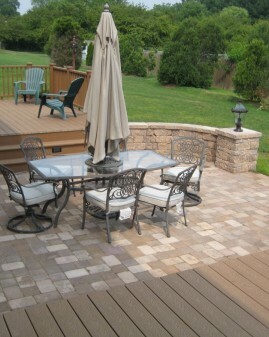 Be it a spruce up for enhanced curb appeal or a backyard retreat, if you supply the canvas and the goals you are looking to achieve, Northampton will supply the work and the brush strokes to create your personal masterpiece. I can not begin to thank the wonderful team at Northampton Nursery for once again- going above and beyond my expectations! From their workmanship to their customer service they continue to wow me each time they come! Thank you to everyone who helped remedy my most recent issue! Pure brilliance!! I just wanted to thank John and his team at Northampton Nursery. 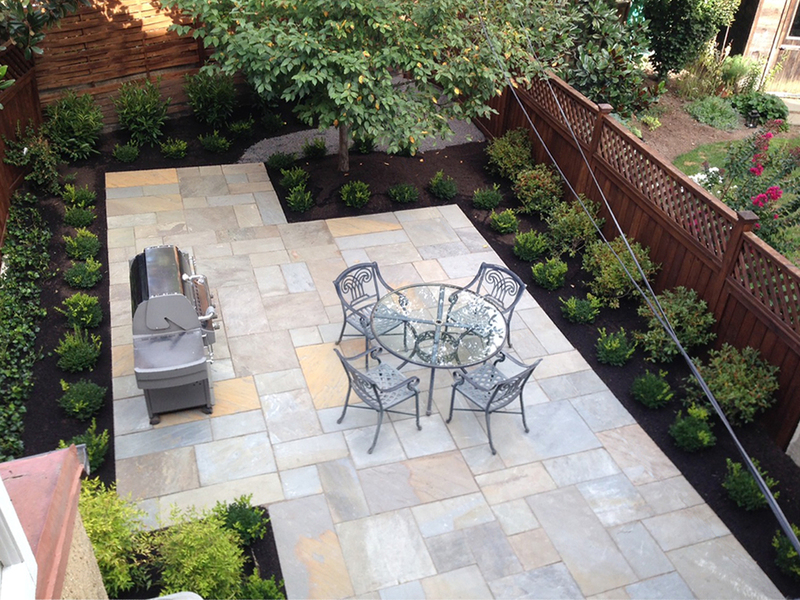 We searched far and wide for a supportive landscaping team that would provide good service, great planning, at a great price. 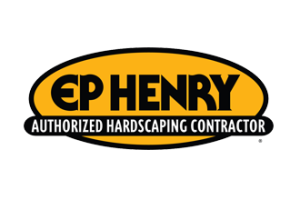 They exceeded expectations as they provided landscaping, hardscaping and plans for building out additional rooms on our house. We invested a great deal of money in the projects and I remember saying to the team that you are "creating areas that will be in our memories forever as we have pictures growing up on the things they built". To this day, I revisit the photo's and can witness the time of life of our kids, based upon the projects that we created. I can not say enough about their caring and collaborative philosophy. 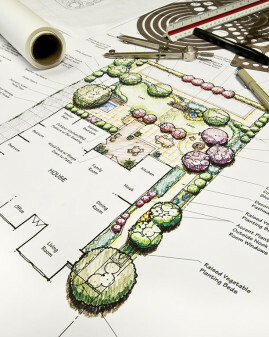 If you are looking for someone to design, plant, build or lay....look no further than Northampton. We have been using Northampton Nursery for quite a few years now - they transformed our yard into an Oasis when we installed an in-ground pool! Their teams are hard working, reliable, conscientious, knowledgeable, polite, respectful and proud of their work! 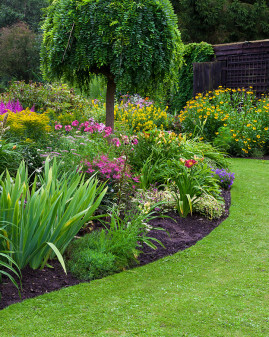 We are a loyal customer and after Spring clean up see them once a month for a monthly maintenance of our shrubs, plants, etc. We highly recommend them to anyone and everyone! 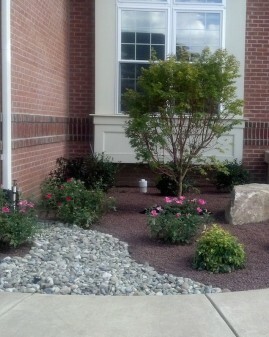 We had our front walk completed by Northampton Nursery. 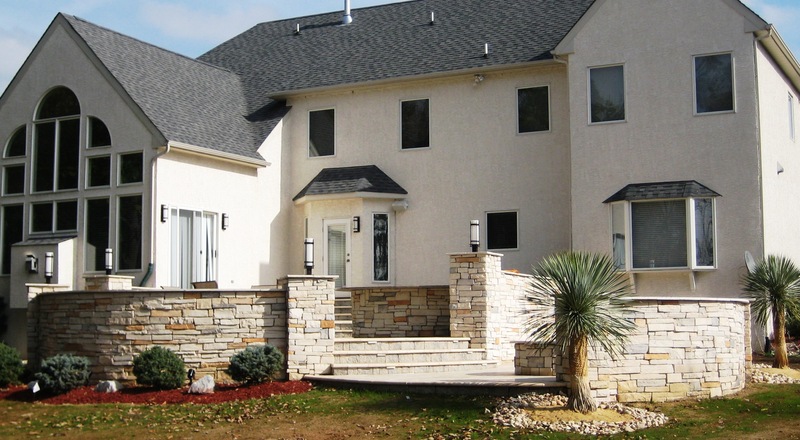 The transformation was immediate and enhanced curb appeal tremendously. 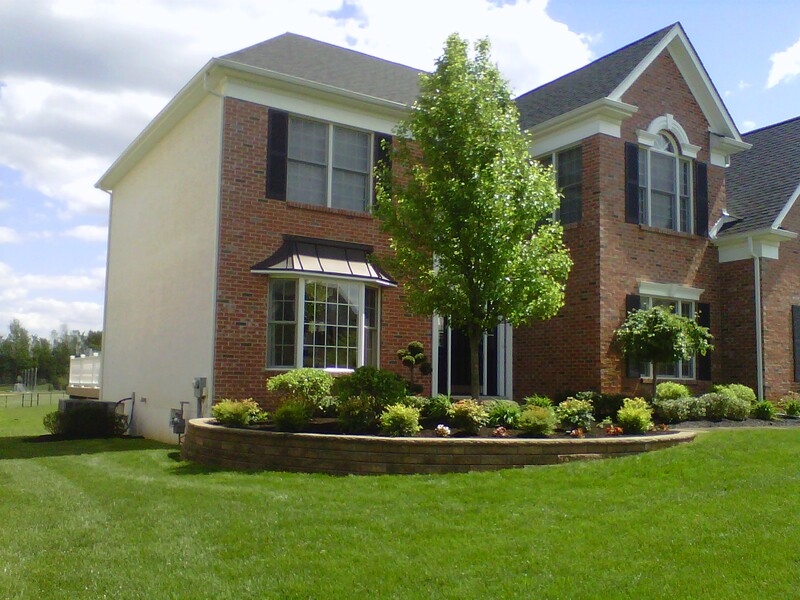 Bill took the time to talk about every aspect of how things would look and gave recommendations on plants and brick colors. Recently, we had some concerns about our walk after the tough winter. John couldn't have been more responsive and helpful. Northampton Nursery has taken customer service to a new level. Thanks so much for the "royal treatment"